When Bloomberg’s Emily Chang asked all-star investor Marc Andreessen in an on-stage interview why he was voting for Hillary Clinton over Donald Trump in the US presidential election, he paused, and then answered with a question. “Is that a serious question?” asked Andreessen. Andreessen supported Mitt Romney in 2012, and has been fairly outspoken on Twitter about his libertarian pro-business views on many issues, so the question wasn’t totally out of line. After the laughter died down, Andreessen gave a more serious answer, limited to his specific perspective from the tech industry. It comes down to four reasons, Andreessen says: He prefers Clinton’s stances on science, free markets, trade, and immigration. That last one is especially important to Silicon Valley, Andreessen says. A vast number of startups are founded by immigrants to the United States, and immigration reflects an important source of talent and leadership for top tech companies. Trump’s controversial views on limiting immigration would fly against that, should he win the presidency. 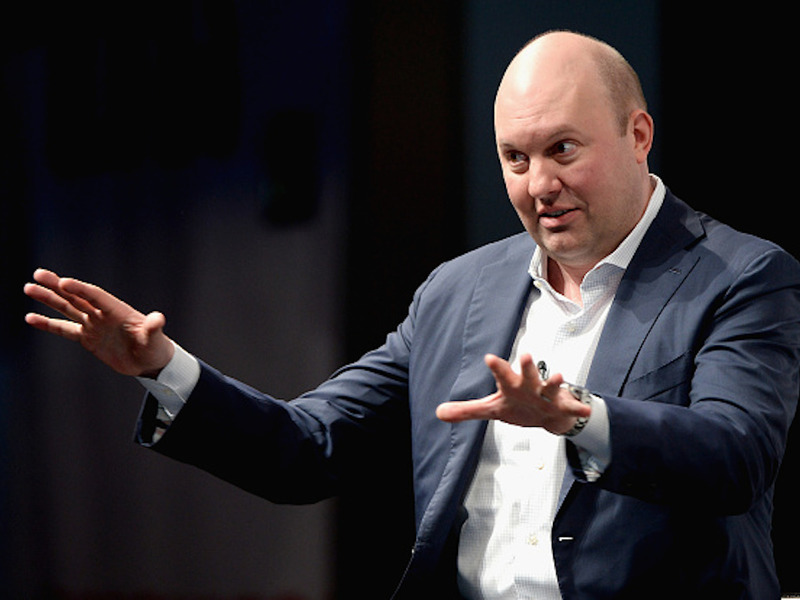 “The idea of cutting off the flow of immigrants into Silicon Valley makes me sick to my stomach,” Andreessen says. Still, he says, he’s not totally enamoured with how President Obama and the Democratic Party have handled science and innovation. For instance, Andreessen says, it’s largely been Democrats pushing back against GMO foods, which chills innovation around food science.